LATISSEÂ® is an FDA-approved treatment to grow eyelashes for people with inadequate or not enough lashes. 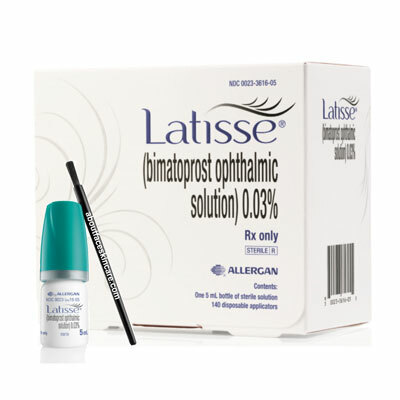 LATISSEÂ® (bimatoprost ophthalmic solution) 0.03% Important Information. LATISSEÂ® is an FDA-approved treatment to grow eyelashes for people with inadequate or not enough lashes.